Our school can provide tuitions off-site at the student’s location whether this is at an office or home setting. 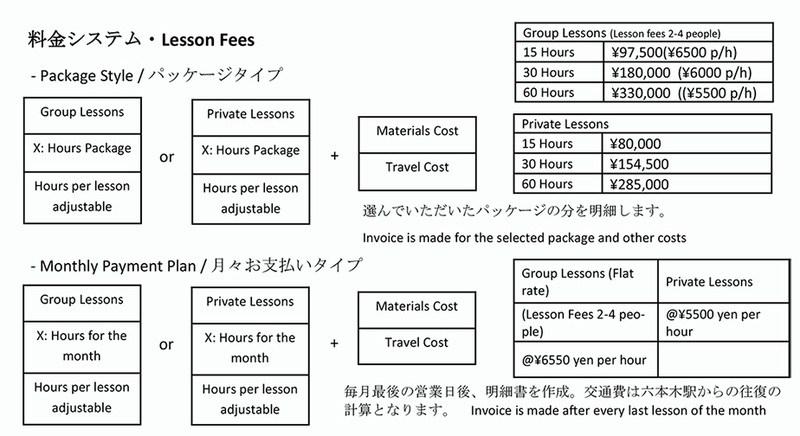 Our teachers can coordinate your lesson schedule according to your availability and be flexible So far we have worked with over 15 companies/embassies across Tokyo and done many group or private lessons. We are able to send teachers within the 23 wards of Tokyo.